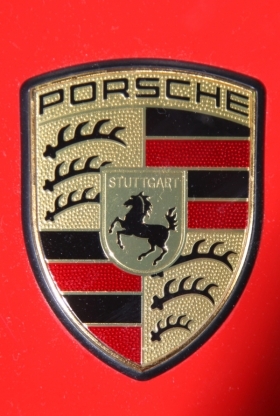 FRANKFURT -- To keep pace with its planned model expansion and sales targets, Porsche AG will add more than 1,000 employees by 2015, Automotive News Europe has learned from Volkswagen Group sources. 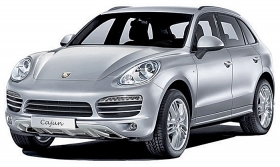 About 500 jobs will be added for production of Porsche's new compact SUV, code-named the Cajun, which will go on sale in 2013 in Europe and in North America about six months later. Porsche's supervisory board will make a decision on the production location of the Cajun in mid-March. The Cajun is likely will be built alongside the Cayenne full-sized SUV and the Panamera sedan in Porsche's factory in Leipzig, Germany, according to VW group sources. Porsche will spend between 500 million euros and 750 million euros on new body and paint shops at Leipzig. The company will add at least another 500 employees, mostly engineers, at its development center in Weissach, near Stuttgart. Between 2015 and 2018, a further 500 jobs will be added, according to internal plans. Porsche will spend at least 500 million euros on developing future products between 2011 and 2015, ANE has learned from management board circles. The Cajun is part of Porsche's plans to expand its lineup to seven models. Porsche needs more workers because it plans to expand its lineup to seven cars from four. The sports car maker will also have new development responsibilities within the VW Group. Porsche is merging with VW. Porsche plans to more than double its annual unit sales to 200,000 from about 97,000 in the mid-term. A Porsche spokesman did not want to comment on the planned investments.